For the product to have a 2 year expiration date, 90 days are required to complete the stability test. 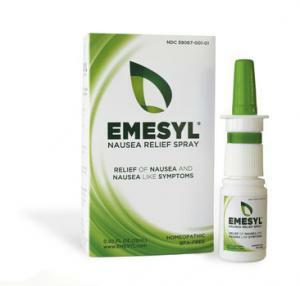 ITNS is well into that 90 day period and we will have a 2 year expiration date for Emesyl that is planned for specific distributors. It should be noted that stability testing is not mandatory for distribution. The product can be distributed without stability testing. The difference is the product will not have an expiration date, which is also common for many homeopathic products on the market today.